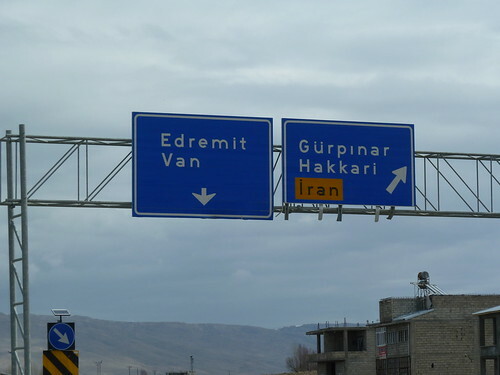 The Turkey/Iran border is about 360 kilometers (224 miles) long. There are multiple border crossings. I will not be walking to the one this sign points to. I will be walking to the one east of Van.